Need to SELL fast and easy? Need to find the right buyer? Want the HIGHEST market value? 180 Asset Group can broker ANY asset, anywhere, anytime; including surplus, under-utilized and unneeded assets, store fixtures, and equipment; utilizing our world wide database of retail clients, end users, wholesale distributors, and stocking dealers. We will conduct the entire transaction for you, so you can focus on your core business. Our database is the easiest way for our clients to efficiently and effectively market their unneeded or under-utilized assets TODAY. We offer value-added services like direct-from-site sales, shipping, and storage, to keep the process hassle-free. EMAIL Sales (at) 180AssetGroup.com or call (800) 676-7042 x115 NOW. VIEW ASSETS CLIENTS NEED HERE. We help buyers FIND assets and equipment they need. If you have assets or equipment TO SELL, please contact us to help connect you with buyers. If you’re searching for a specific item, we can help you locate it. EMAIL Sales (at) 180AssetGroup.com, or call (800) 676-7042 x115, or SUBSCRIBE to UPDATES here. 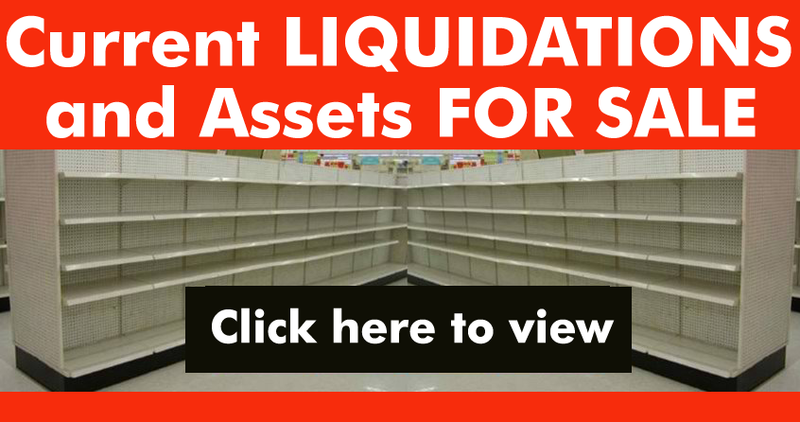 View Current & Upcoming LIQUIDATIONS and Assets FOR SALE now. 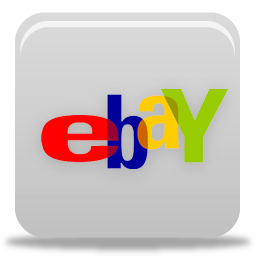 We add new sales often, and items sell quickly, so be sure to sign up for our RSS feed or email list for sale updates. EMAIL Sales (at) 180AssetGroup.com, call (800) 676-7042 x110, or SUBSCRIBE to UPDATES here. SELL ASSETS: Convert your excess store fixtures and other assets into cash with 180 ASSET GROUP. Don’t wait, contact us today for a no-cost, no-obligation CONFIDENTIAL assessment of your unwanted assets. EMAIL Sales (at) 180AssetGroup.com or call (800) 676-7042 x112. LOGISTICS & ASSET WAREHOUSE STORAGE: We can arrange shipment of purchased items to buyers. Find out about our competitive rates.